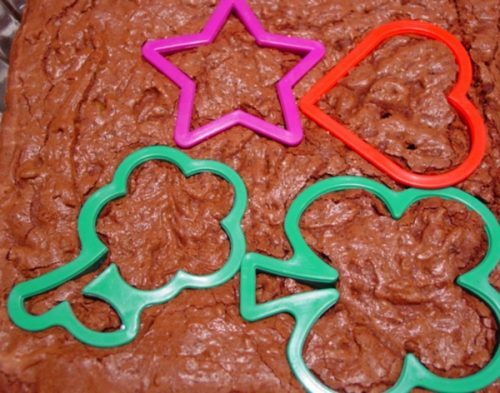 Fudge Brownie Cut Outs is a really fun recipe for kids! 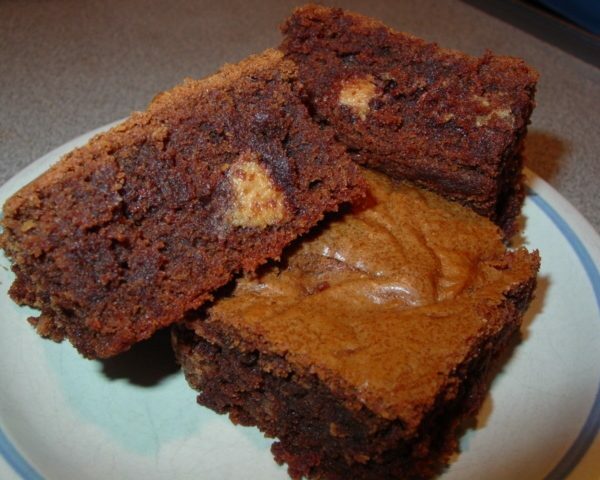 My kids love to grab the cookie cutters after I make these brownies. They can hardly wait for them to cool, before they are choosing their favorite shapes. Bake them, let them cool, then cut fun shapes for any occasion with cookie cutters. You could even ice or decorate them, maybe add some sprinkles. 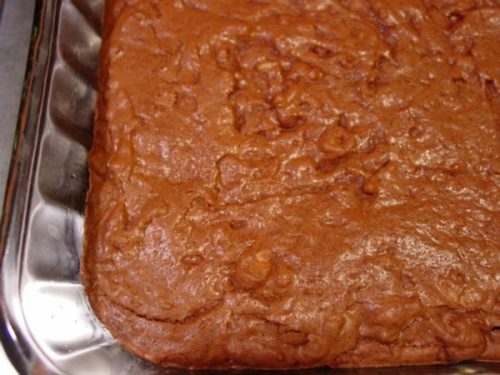 These brownies have a delicious chocolatey flavor, with a fudgy texture. 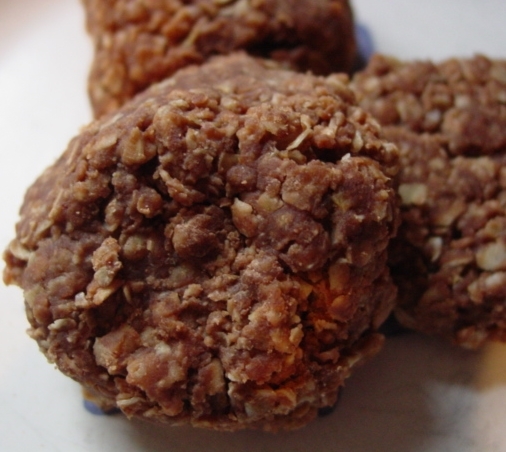 I always add hickory nuts or black walnuts from our trees, but the nuts are optional. 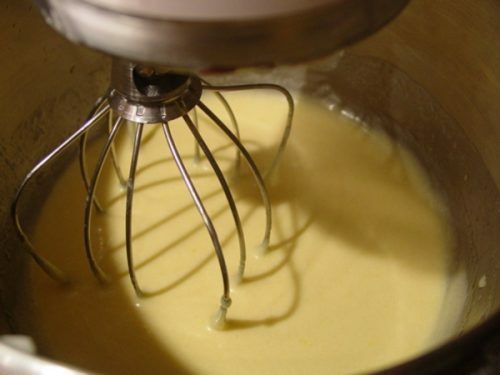 In a large mixing bowl, beat together eggs, sugar, and vanilla until well blended. Add Melted melted butter and shortening. Mix until well combined. 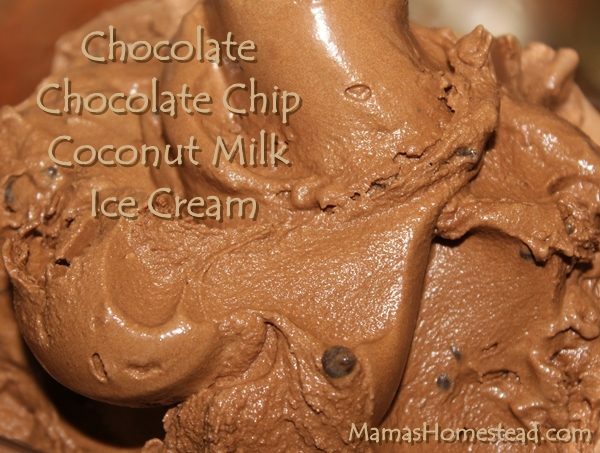 In a separate bowl, combine flour, cocoa, ans salt. Gradually stir into egg mixture. Add nuts, if desired. 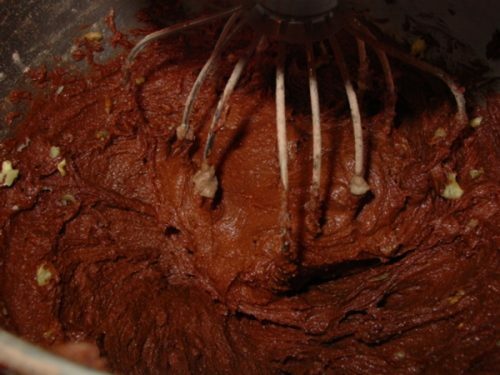 Spread batter into a greased 13 by 9 inch baking dish. 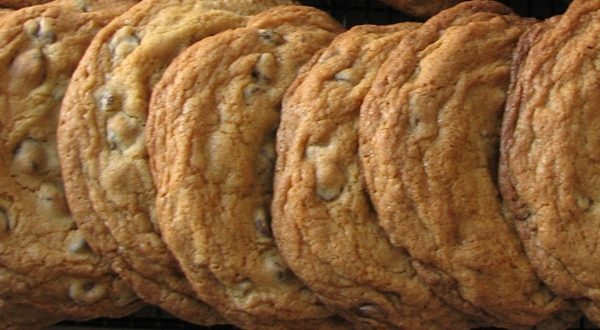 Bake at 350 degrees F for 30 minutes or until a toothpick comes out with moist crumbs. Allow to cool on a wire rack. Cut fun shapes for any occasion using your favorite cookie cutters. Enjoy! 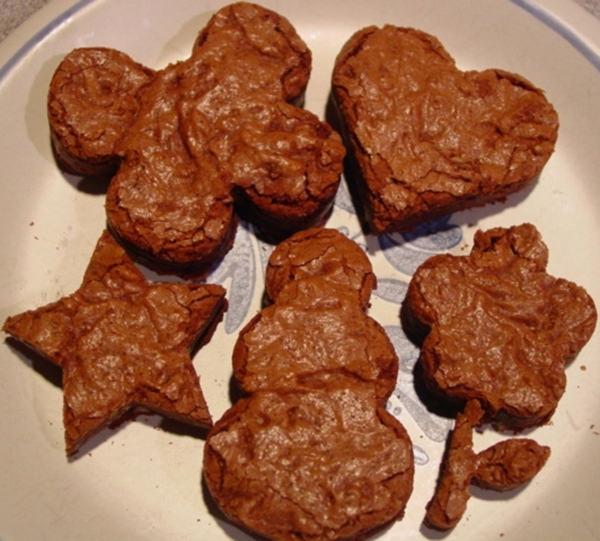 My kids love to grab the cookie cutters after I make these brownies. They can hardly wait for them to cool, before they are choosing their favorite shapes. Bake them, let them cool, then cut fun shapes for any occasion with cookie cutters. You could even ice or decorate them, maybe add some sprinkles. 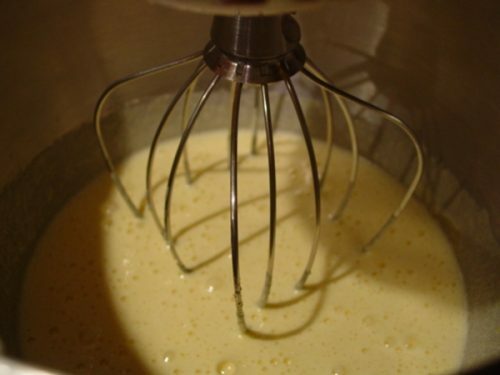 In a large mixing bowl, beat together eggs, sugar, and vanilla until well blended. Add Melted melted butter and shortening. Mix until well combined. 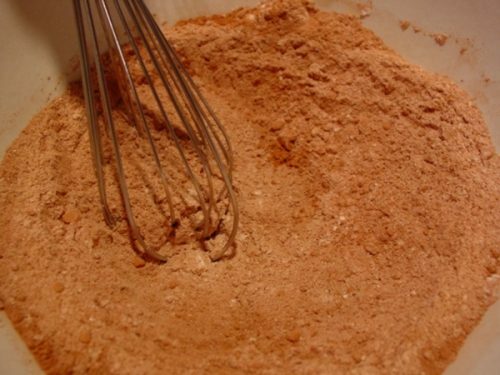 In a separate bowl, combine flour, cocoa, ans salt. Gradually stir into egg mixture. Add nuts, if desired. 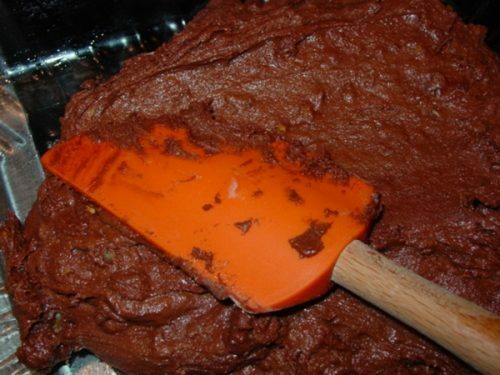 Spread batter into a greased 13 by 9 inch baking dish. Bake at 350 degrees F for 30 minutes or until a toothpick comes out with moist crumbs. Allow to cool on a wire rack. Cut fun shapes for any occasion using your favorite cookie cutters. Enjoy!